Bulgaria ranks among Top 10 most popular destinations for Russian tourists this summer, according to the information on Travel.ru. The most preferable destinations for Russian tourists are Turkey, Spain, Greece, Italy, Egypt, Czech Republic, Cyprus, Bulgaria, Portugal and France. All these countries offer opportunities for diverse tourism at reasonable prices. The most bargain destinations are Bulgaria, Hungary and Poland. The most expensive are France and UK. Please, post a comment on . Summer Season 2008 Just Started Now. Get your Sandals and Sunscreen and Set off for the Beach! Yachts - Expensive Boy Toys or a Savvy Investment? 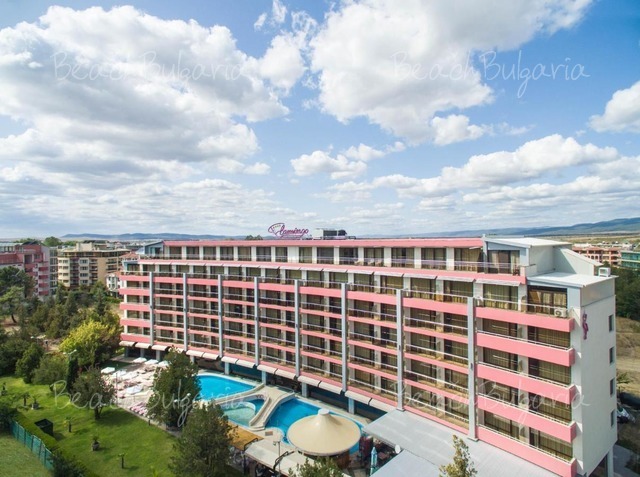 Best deals Flamingo hotel Sunny Beach Get free overnights - 21=18, 11=9, 7=6! 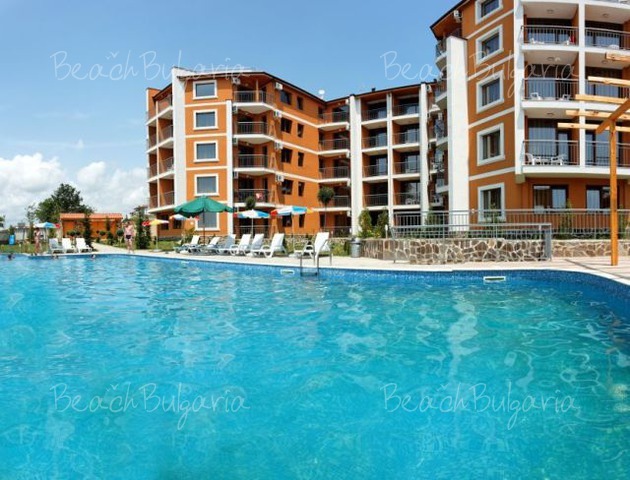 All inclusiveLast minute Vemara Club Hotel Byala - 20% discount for all reservations until 30 April 2019! 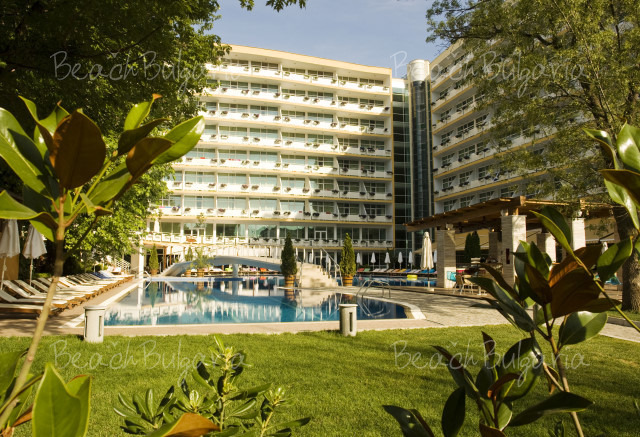 All inclusiveEarly booking Grand Hotel Oasis Sunny Beach - 20 % discount till 31 Dec 2018; 15 % discount until 31 March 2019; 10 % discount until 15 May 2019.